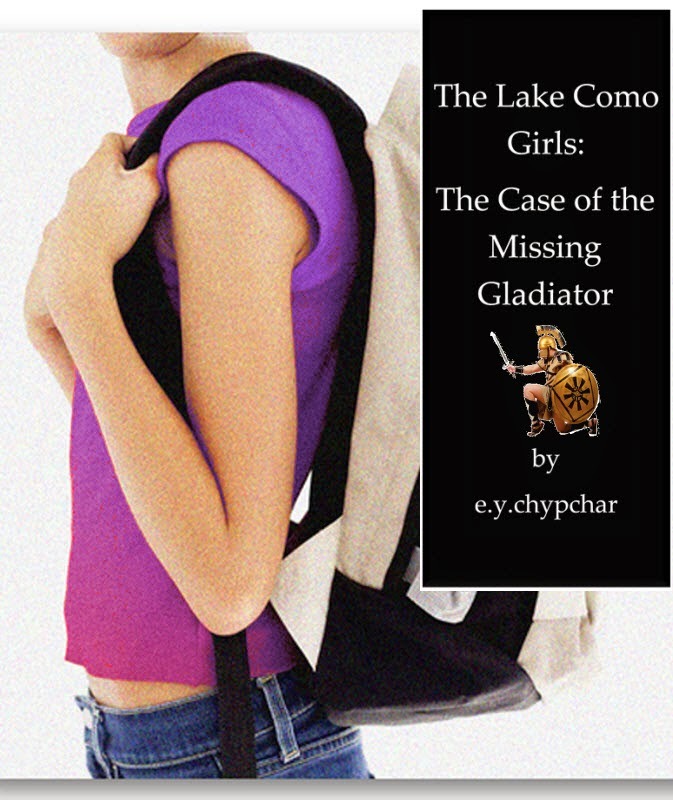 Summer and Francesca shed their scuba gear and pull on ancient robes. This time they're working as translators at the Coliseum in Rome. The girls soon learn that translating is not all about pointing to the bathrooms or checking ticket lines. The job gets a little rough when a drunk and disorderly tourist leaves them with bruised arms. Fortunately a handsome gladiator comes to their rescue. But when that gladiator doesn't show up for work one morning, the girls find themselves in far more danger that leaves them racing through the streets of Rome pursued by loan sharks. Who says you need to scuba dive to meet a shark! 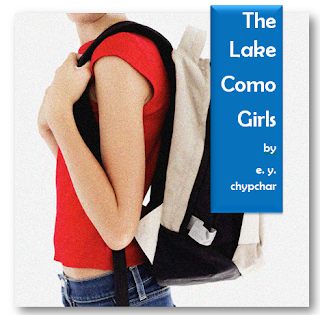 Fourteen year old Summer is spending July and August at Lake Como, Italy with her mother. She doesn’t know it yet, but her parents are about to drop a bad-news-bomb that will change her life. All she wants to do is scuba dive in Lake Como with her cousin Francesca. But family and scuba diving take on a whole new importance when the cousins witness a crime and realize they’re the only ones who can prove a boy’s innocence. To read my ebook on your computer (PC or Mac), basically, any device. Writer and editor living in Canada. Have lived in Brazil. Have traveled in Italy, England, Spain, Mexico, Panama, and various areas of the United States. Interests: swimming, scuba diving, beekeeping, fencing, hiking, travel, technology, dance, art history, knitting and crochet, electrical work and house renovations, gardening. Be the Smart Girl: Money and Your Value – Navigating the world of part-time and summer jobs for girls 12 to 17.